Well here we are, continuing our annual Valentine’s Day tradition of discussing an anime romance game with Rhythm Master Paul and Soul Sister Yarn Sorceress Chandra. This year we each tirelessly deliberated on what game to talk about. We journeyed across deserts, slogged through swamps and traversed via Tauntaun — all in search of the game with the perfect perversion. What game could possibly compete with Hatoful Boyfriend and HuniePop for igniting conversation? 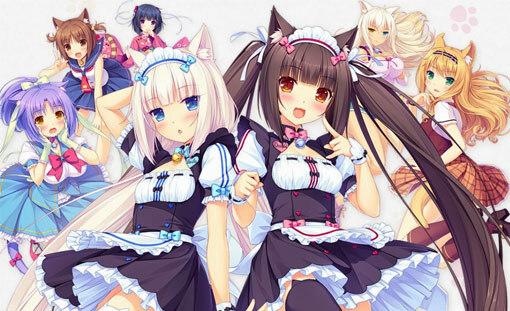 I’m not sure…but we selected Nekopara Vol.1.